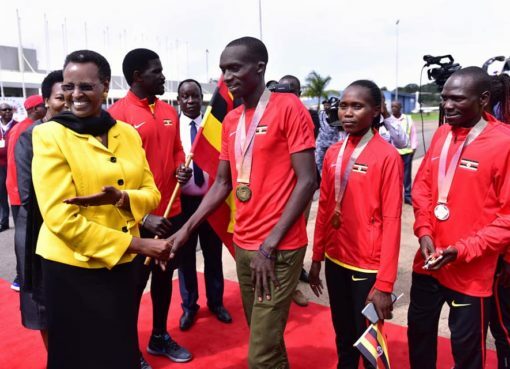 Ugandan athletes Joshua Cheptegei and Jacob Kiplimo came first and second in the 10km senior men’s race at the IAAF Senior World Cross Country Championships in Aarhus Denmark on Saturday, winning gold and silver medals respectively. 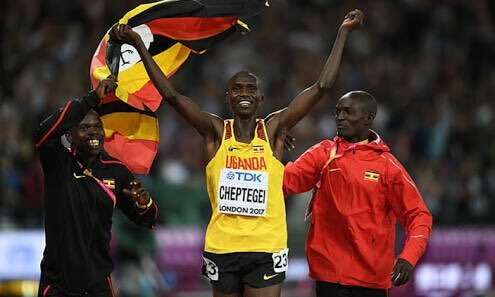 Cheptegei crossed the finishing line in 31 minutes and 40 seconds to win gold and a $ 30,000 cash prize. To win silver and a $15,000 cash prize, Jacob Kiplimo finished in 31 minutes and 44 seconds. Kenya’s Geofrey Kamworo came third in the race with a finish time of 31 minutes and 55 seconds, winning himself a cash prize of $10,000. 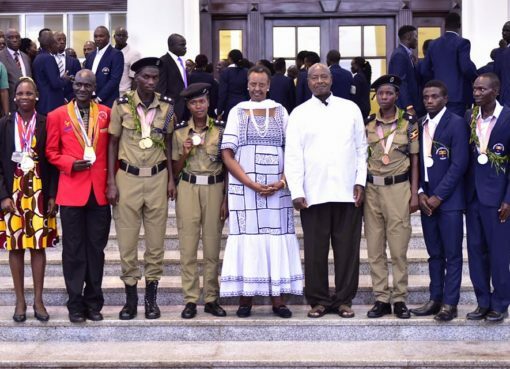 Thomas Ayeko, another Ugandan that took part in the race came seventh after crossing the finish line in 36 minutes, 47 seconds. 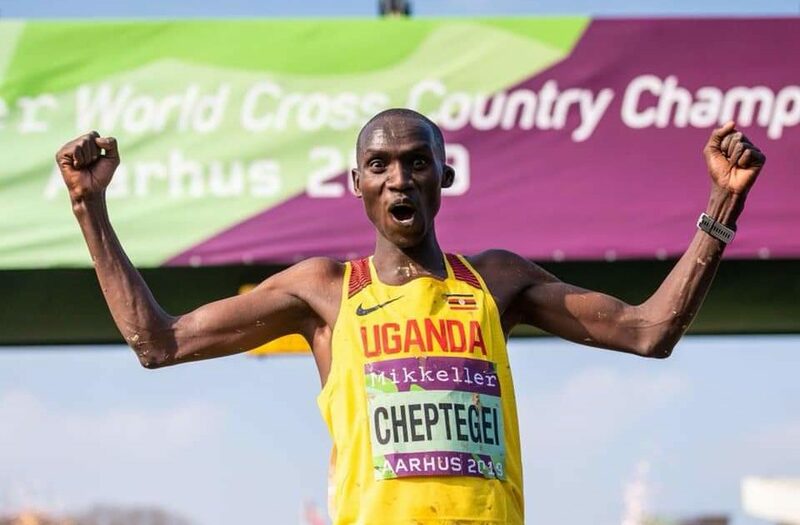 Joshua Cheptegei becomes the first Ugandan to win God at the IAAF World Cross Country Championships.